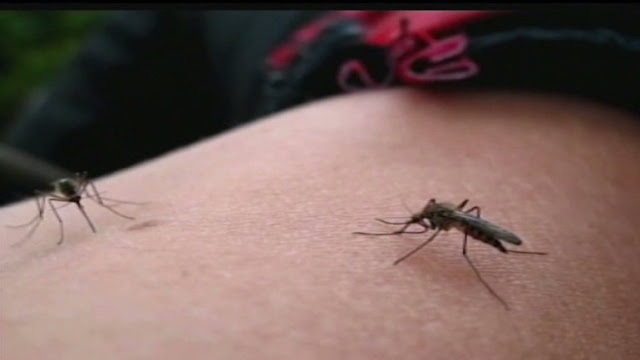 While fears of the Zika virus have kept some people away from the Olympics in Rio de Janeiro, for residents of one Russian town the more mosquito bites the better. At this weekend’s Russian Mosquito Festival in the town of Berezniki, 9-year-old Irina Ilyukhina won the "tastiest girl" category with 43 bites to show for going berry-picking in the forest with her mother. She was awarded a ceramic cup in recognition of the welts all over her legs. 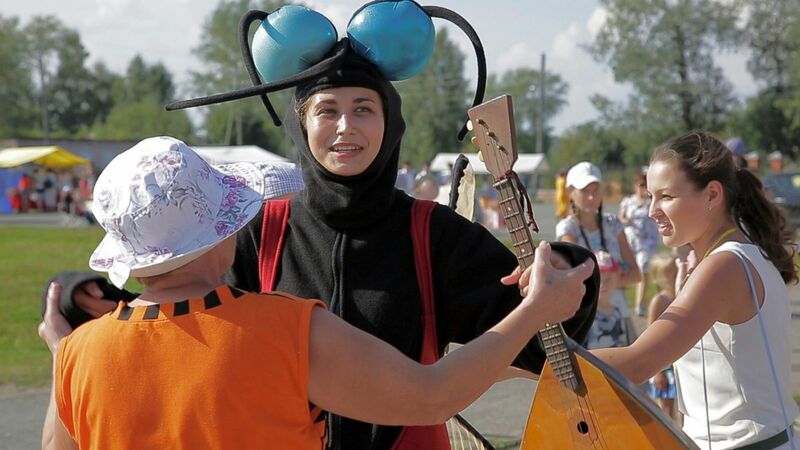 The heat also had Yana Solyarskaya sweltering in her mosquito costume as she led some of the dancing at the festival, now in its fourth year. Russia has detected only a few Zika cases, all in people who are believed to have been infected in areas overseas where the virus has spread.